Reviewed at Journal of Politics 80 (3): e67-e68. 2018. Reviewed at Perspectives on Politics 15 (4): 1209-1210. 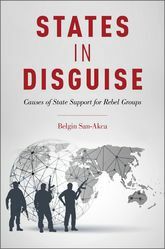 “States in Disguise: Causes of State Support for Rebel Groups”. 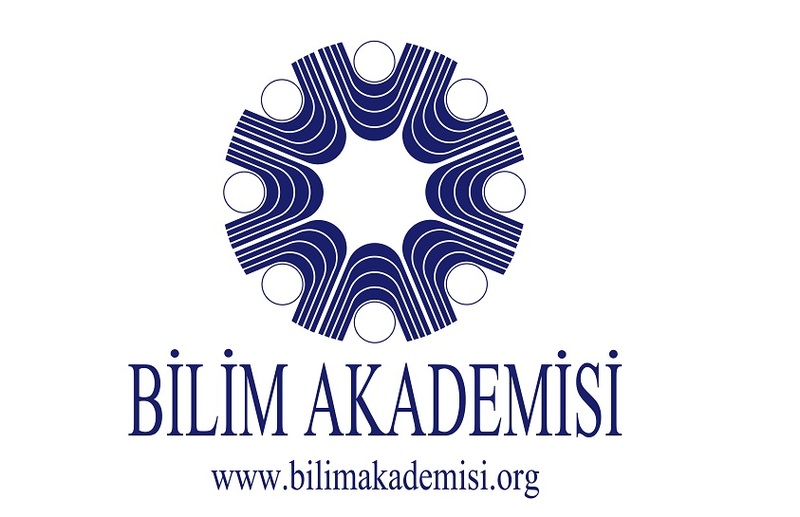 Türkçe Dilinde Yayına Hazırlanıyor, 2019, Koç Üniversitesi Yayınları. “States and Non-state Armed Groups (NAGs) in International Relations Theory.” 2017. Oxford Encyclopaedia of Empirical International Relations Theory. Ed. William Thompson. "International Support for Non-State Armed Groups.” Oxford Bibliographies in “International Relations”. 2016. Ed. Patrick James. New York: Oxford University Press. “Democracy and Vulnerability: An Exploitation Theory of Democracies by Terrorists”. 2014. Journal of Conflict Resolution 58(7): 1285-1310 (published online August 19, 2013). “Rivalry and State Support for Non-state Armed Groups (NAGs)” 2012. International Studies Quarterly 56 (4): 1-15. (with Zeev Maoz, UC Davis). “Supporting Non-State Armed Groups: A Resort to Illegality?” 2009. Journal of Strategic Studies 32(4):589-613. “States and Non-state Armed Groups (NAGs) in International Relations Theory.” 2018. In Oxford Encyclopaedia of Empirical International Relations Theory. Ed. William Thompson. “Causes and Consequences of Transitivity and Balance in the International Politics of the Middle East, 1946-2004”. 2015. In The Israeli Conflict System: Analytic Approaches (Harvey Starr and Stanley Dubinsky, eds.). New York: Routledge/Taylor Francis. (with Zeev Maoz, UC, Davis). “State-NAG Cooperation Dataset: Non-State Violence, Targets, and Supporters, 1945-2010”, funded by the Marie Curie International Reintegration Grant, 2011-2015. NAGs dataset has information on 454 rebel groups, which emerged in the post-WWII period. It includes descriptive information about ideational features and objectives of nonstate armed groups, their state supporters, type and duration of support, and all sources used for coding date. Sources and descriptive characteristics of NAGs are available on project website. Research Methods in Social Sciences. Terrorism, Insurgency and World Politics. Apathy in politics is not affordable if we care about the future. Political ideas and attitudes both form and are formed by the institutional surrounding within which they exist. In this class, the fundamentals of this interaction between political ideas and attitudes and institutions are examined at the individual, national, and international level. 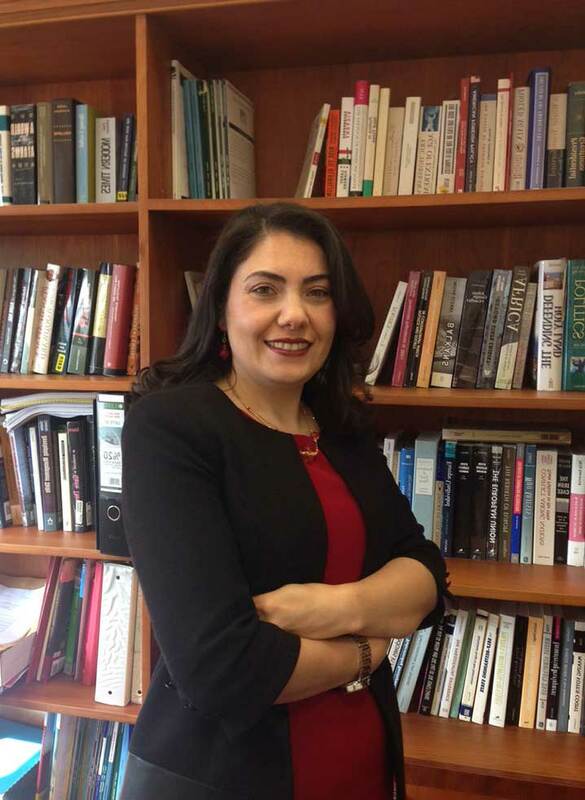 The main objective of this introductory course is to help you develop an improved understanding of the basic concepts of politics and apply the analytical tools to understand, evaluate, and respond to main problems of Political Science, such as democratization, development, internal and international conflict, and institutionalization. By the end of this course, you will be familiar with the principal approaches and topics of political science. In addition, you will be able to evaluate the arguments and evidence surrounding controversial issues in politics critically. This course will focus on issues in research design and data analysis in the study of social and political phenomena. It will elaborate on theory building, literature review, hypothesis testing, measurement, sampling, and quantitative and qualitative techniques used to address social and political research questions. The goal of the course is to familiarize students with various methods used in the study of social and political phenomena. It is not to make students to be experts on all of the methods covered in this class. Students are expected to acquire sufficient preliminary knowledge on each method that they may choose to pursue and apply in their future research. Primarily, students are expected to understand and think critically about the application of each method. This course introduces students to the major theories, concepts, and tools used in the study of world politics shaped by the interactions between and/or among states, non-state actors NSAs) (both violent NSAs, such as terrorists and insurgents and inter-governmental organizations, such as the UN and NATO), and individuals. The issues and questions covered are from the period after World War II. There are three sections of the course: main theories, concepts and instruments related to the explanation of international conflict and cooperation, key players and institutions, such as great powers and international organizations (the United Nations and the European Union), and their role in international politics, and contemporary issues and problems, such as terrorism, nuclear weapons, environmental degradation, and human rights. In examining these issues, the lectures try to answer the following questions: Why do states fight? How does cooperation emerge? What is the role of international institutions in World peace? What is the role of great powers in international relations? What are the new challenges the international community faces? How did the international system evolve from the Cold War to the post-Cold War period? In general, the course presents the analytical tools in the study of international conflict and cooperation, key players and decision-making processes, and current issues and problems in international politics. This course introduces students with a review of the research on issues related to various types of non-state armed groups, such as terrorists, insurgents, revolutionaries, and guerillas. It examines the social, political, economic, and psychological aspects of terrorism. Students are offered valuable insights about the history of terrorism and insurgency as well as the core academic debates in the field, such as the effect of inter-state rivalry, state capacity, regime type and ideational factors (ethnic and religious identity, and ideology) on ethnic conflict, insurgency and terrorism, the spread of internal conflict to the international arena, state support for insurgents and terrorists, state bargaining with such organizations, and their transformation into political organizations. Throughout the course while students are exposed to major theoretical debates and questions in the study of internal conflict, they also learn different methodological approaches in the study of transnational terrorism and insurgency. The course takes an actor-centered approach to the study of terrorism and insurgency trying to answer the following questions: How does terrorism and insurgency emerge? Why do they resort to violence? Why do some groups not resort to violence? How do states end up supporting such groups? How does terrorism end? What motivates terrorists? What strategies do they employ in pursuing their goals? As we explore these questions, we will also acquire in-depth historical knowledge of a range of groups, from 19th century Anarchists to terrorists today. Terrorism, Insurgency and World Politics (Jointly taught with INTL 450). Social Sciences, in general, Political Science, in particular, have moved towards the use of multiple methods in their search for understanding, explaining, and making predictions about real world. The debate in recent years has mainly focused on whether quantitative or qualitative methods provide a better test of theories. I personally believe that it will never be over. Yet, there is a common ground that unites our endeavors: we are all trying to answer empirical questions. And, this is what distinguishes Social Sciences from philosophy, which mainly focuses on answering normative questions, such as “What is justice?”, “What is a good society?”, or “Is democracy an ideal form of government?” We may expect the normative idea that democracy is an ideal form of society or if all states are democratic, we will never witness wars, yet the necessary empirical questions are “How much democracy is there in a given society? How often did democratic states fight with each other in the past?” In order to answer these latter forms of questions, we need to engage in systematic and theoretically-driven research. Ideally, the type of questions we ask determines the method we need to answer that question rather than the reverse. In this course, students will acquire valuable and applied practical knowledge about various quantitative tools used in the study of social and political phenomena. It will introduce a short review of preliminary topics including measurement and data collection, correlation, probability theory, and will continue with more advanced ones, such as hypothesis testing, estimation and interpretation of the classic linear model and maximum likelihood estimation and diagnostic methods for these estimation methods, and the conditions under which violations of classic assumptions lead to alternative models.